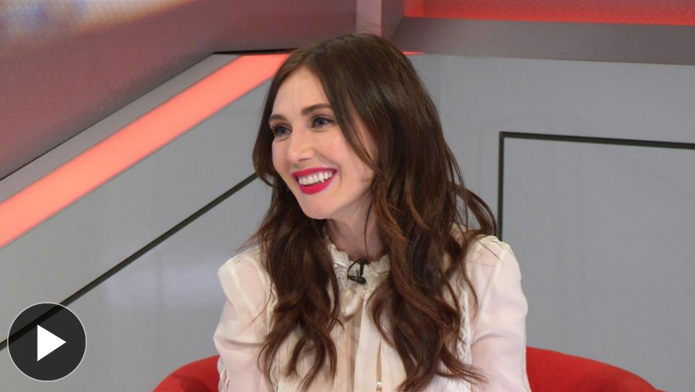 Actress Carice Van Houten stopped by The Wall Street Journal studio to talk about playing two strong women whom audiences love to hate. In the new Focus Features film “RACE,” about track star Jesse Owens‘ historic wins in the 1936 Berlin Olympics, she plays Adolf Hitler‘s favorite filmmaker, Leni Riefenstahl. She says in this film the focus is on Riefenstahl’s artistic accomplishments, rather than her Nazi connection. HBO has broken records with GAME OF THRONES, the most watched series in the history of the channel, which will premiere worldwide its sixth season this Sunday, April 24. You can watch the trailer here! 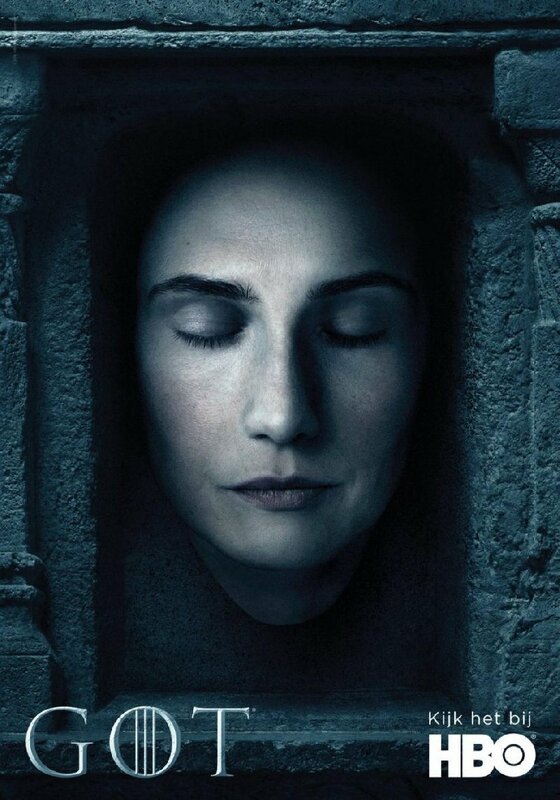 If you thought Jon Snow at a dinner party was terribly awkward, well, you haven't seen Melisandre at a baby shower. 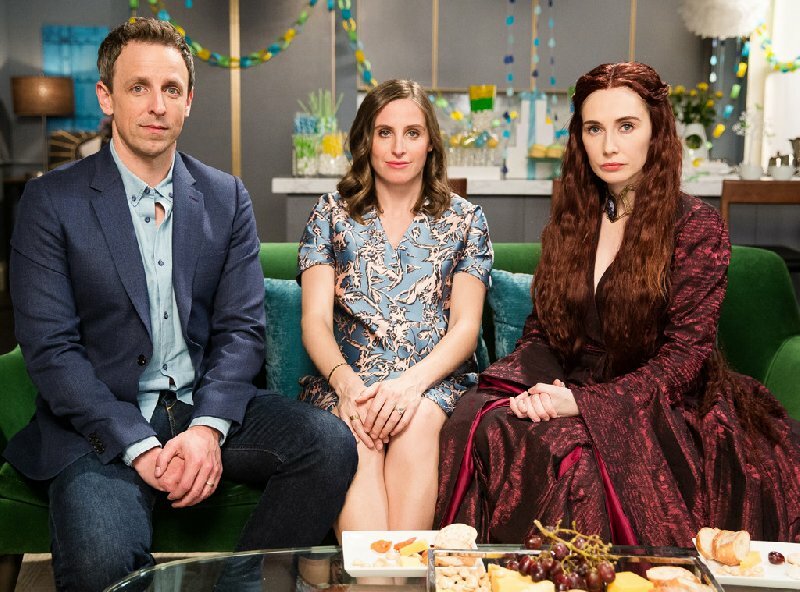 The Game of Thrones character stopped by Seth Meyers and Alexi Ashe's baby shower to impart some choice words of wisdom for the parents-to-be.